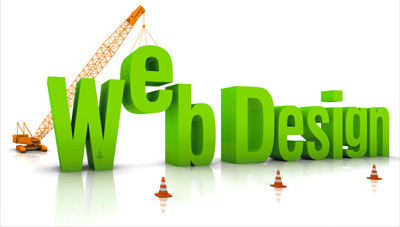 Web2Go offers several types of web design, depending on what works best for your business. 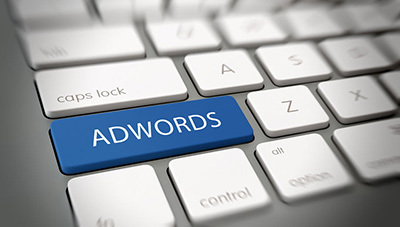 Google Adwords is a form of paid advertising that allows you to advertise for your chosen product on thebiggest search engine on the world wide web. OVER FIFTEEN YEARS OF EXPERIENCE. 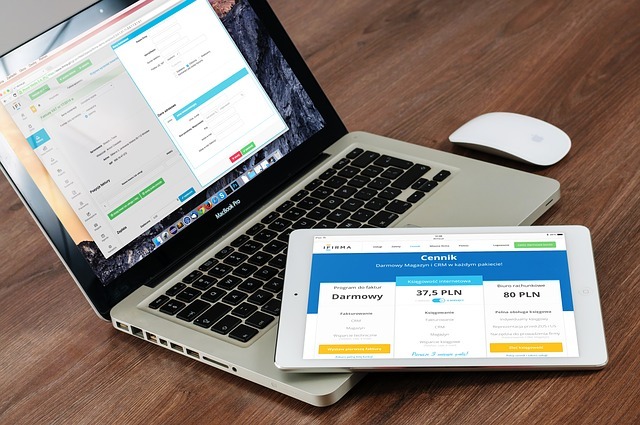 By Ismail Sakoor|2019-01-23T15:22:53+02:00September 15th, 2018|Categories: Articles|Comments Off on Can A Website Be Good For Business?